It is with extreme pleasure that we announce Eva’s Diamond has been nominated for Best Of British and Best Feature Film Awards at the 4th Annual Uk Christian Film Festival. It came totally as unexpected, as it was not previously announced. So we just found out during the Awards ceremony by the words of the presentor comedian Andy Kind. And the news got even more exciting, considering what the other contenders were. 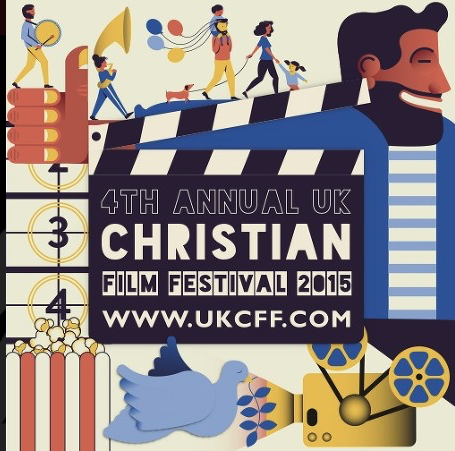 The UK CHRISTIAN FILM FESTIVAL is a place for community. To connect film makers to produce increasingly better fillms. UKCFF has distribution networks to give a platform for exposure for new films being made. And finally creating a market for Chrsitian films by displaying increasingly high quality content and bringing that to churches, small groups, evangelistic teams, prison ministries, schools and the wider. community.